In the village Hohenschwangau lies the 'Museum of the Bayerischen Könige', or the Museum of the Bavarian Kings. Learn more about the history of Ludwig II and his family. 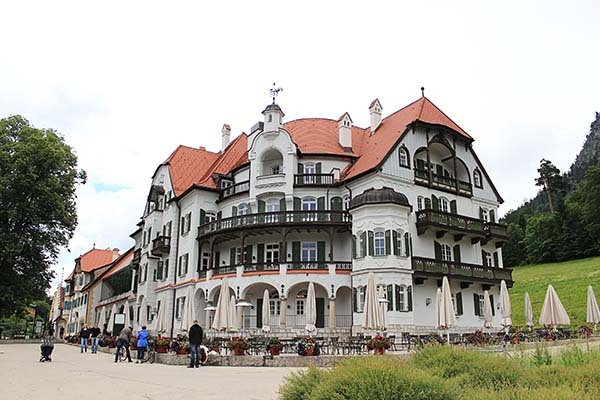 Many visitors to Schloss Neuschwanstein combine their visit with the Museum of the Bavarian Kings, also located in Hohenschwangau in the former Grandhotel Alpenrose. The museum that opened in 2011 offers more than 1000 m2 of exhibition on the history of the dynasty of the Bavarian Kings. Old objects, interesting stories and interactive media take you into the history of the Wittelsbach dynasty. In particular King Maximilian II, who made the Hohenschwangau Castle into a summer residence, and King Ludwig II, who built Neuschwanstein , play a central role in the museum. 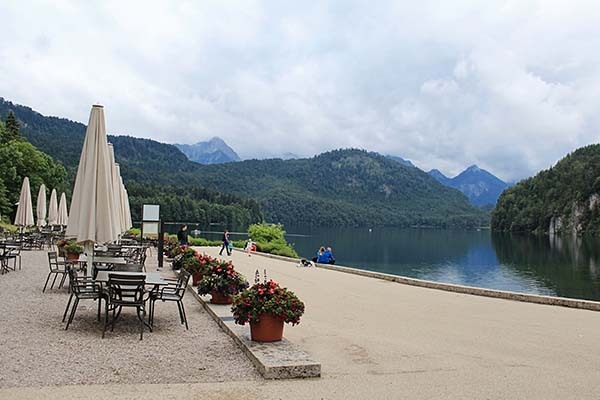 From the first floor you have a magnificent panorama over the Alpsee lake.